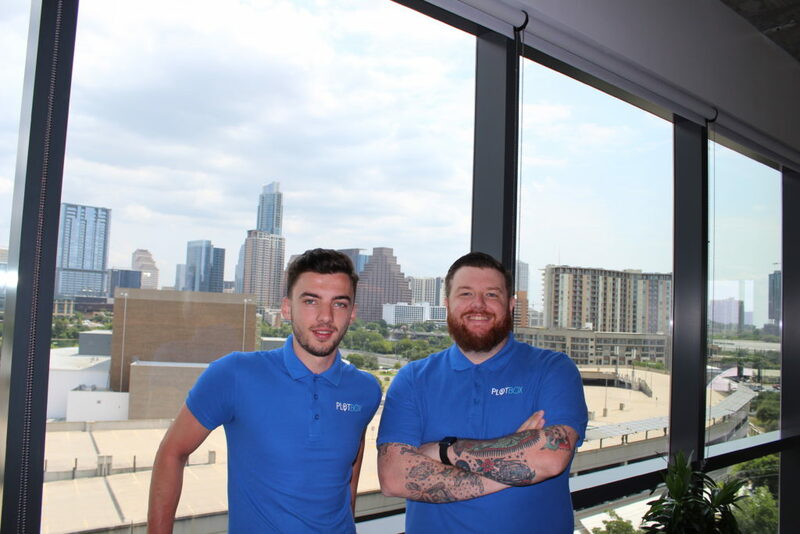 Following the opening of their Boston office earlier this year, which included 4 new roles, PlotBox is delighted to be further expanding and have now established a new base in Austin, Texas. PlotBox’s new base is a fantastic addition the company’s growing geographical spread and shows a commitment to expanding their customer base and serving existing customers to a very high standard. PlotBox is a cloud based death care management solution that facilitates cemeteries in operating to world class standards. It is unique and significantly superior because unlike all other providers, it is the world’s first solution to fully integrate two previously separate functions – software and mapping. The number and scope of problems this innovation solves, revolutionises the way death care facilities both operate and grow, it will change the landscape of cemetery management forever. Headquartered in Northern Ireland the company has seen significant growth in the past three years and now also operates out of three US offices in San Francisco, Boston and Austin. The growing team presently sits at just over forty people across the four locations, meaning PlotBox has the capability to provide the same professional levels of service and satisfaction across the globe and are passionate about enabling world class operating standards.